In the latest IRS release (Issue Number: IR-2018-100), April 17th Deadline is pushed to April 18th, as there was a system issue and tool some time to set it right. Here is the details from the IRS release. WASHINGTON — The Internal Revenue Service announced today that it is providing taxpayers an additional day to file and pay their taxes following system issues that surfaced early on the April 17 tax deadline. 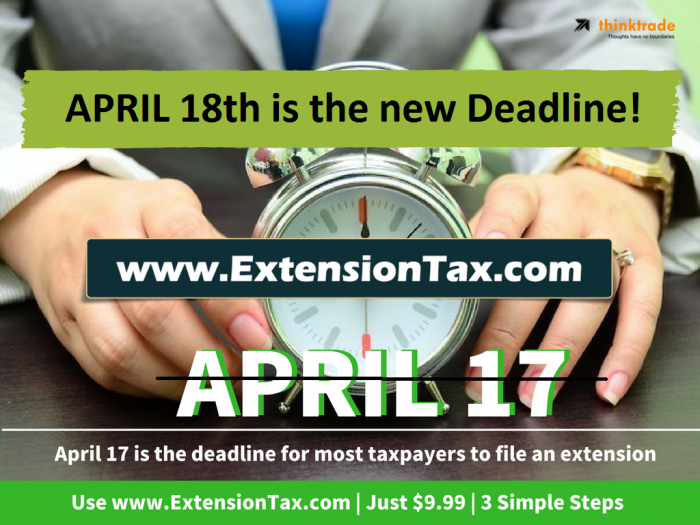 Individuals and businesses with a filing or payment due date of April 17 will now have until midnight on Wednesday, April 18. Taxpayers do not need to do anything to receive this extra time. The IRS advised taxpayers to continue to file their taxes as normal Tuesday evening – whether electronically or on paper. 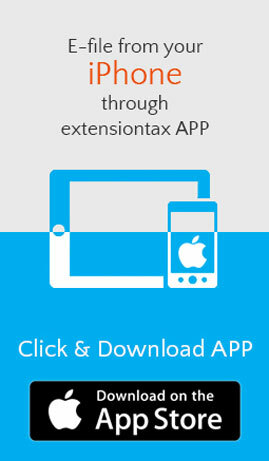 Automatic six-month extensions are available to taxpayers who need additional time to file can visit https://www.irs.gov/forms-pubs/extension-of-time-to-file-your-tax-return. 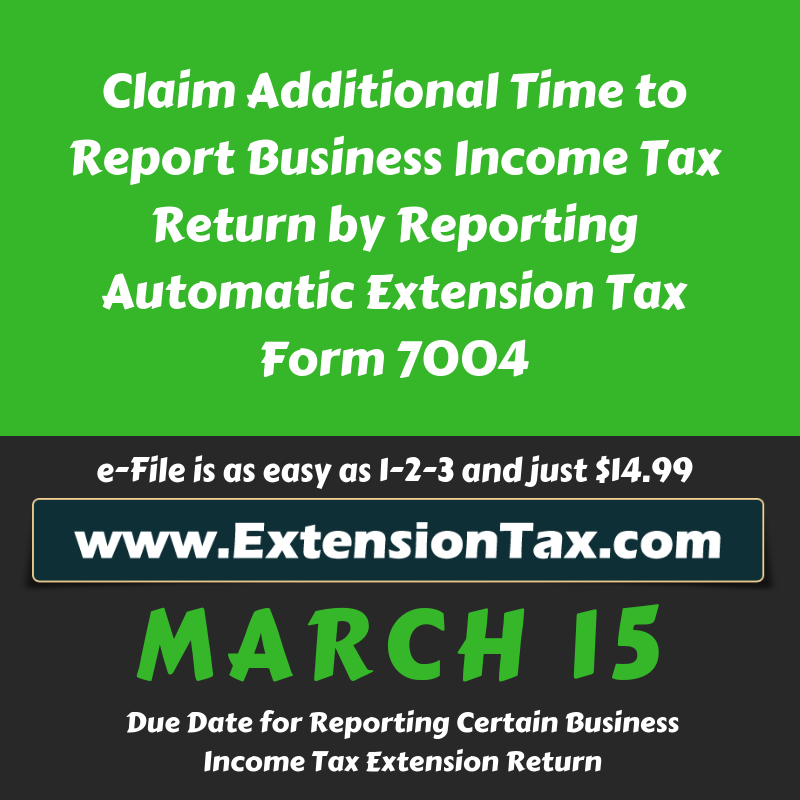 This entry was posted in Efile an Extension tax, efile extension form, efile income tax extension, efiling Corporate Tax Extension, efiling Easy Extension, efiling Efile 4868, Extension Tax, file extension online, Form 4868, Form 4868 efile, Form 7004, Get instant Extension, IRS Extension, Online Extension, Tax Extension and tagged 2350 due date, 4868 due date, 6 months extension of time, 6-month tax extension, 7004 due date, 8868 due date, April 15th deadline, April 17 dead line, April 17 is the due date, business tax extension form 7004, business tax extension form 8868, claim more time to file, due date for 1040, due date for 1040 tax return, due date for 1120, due date for 1120 return, Efile Form 4868, extend your duedate, extend your income tax deadline, extend your income tax due date by 6 months, extend your tax filing duedate, extension for income tax, Extension of Time, extension of time for business income tax, extension of time for personal income tax, extension of time to file income tax, Extension Tax, extension tax e file, Extension Tax EFile, extension tax electronic filing, extension tax form 2350, extension tax form 4868, extension tax form 7004, extension tax form 8868, Extension Tax Online, extension tax return, extension tax return efile, extension tax return online, File Later, form 4868 due on April 17, form 7004 due on April 17, How to eFile Form 7004?, How to File Form 7004 online?, How to File Form 7004?, income extension tax, Income tax Extension, March 15th deadline, more time to file, personal tax extension form 2350, personal tax extension form 4868, Push your ddue date, push your dead line, push your deadline, push your due date, tax 4868, tax 4868 efile, Tax 7004, tax 7004 efile, Tax 8868, tax 8868 efile, Tax Extension, tax extension e file, tax extension efile, tax extension electronic filing, tax extension form 2350, tax extension form 4868, Tax Extension Form 7004, tax extension form 8868, tax extension is $9.99, tax extension online, What is 6-month extension of time?, What is automatic extension of time?, What is extension of time?, What is extension tax form 4868?, What is extension tax form 7004?, What is tax extension form 4868?, What is tax extension form 7004?, What is tax extension return?, What is tax form 2350?, What is tax form 4868?, What is tax form 7004?, What is tax form 8868?, When is Extension Tax Form 4868 Due?, When is Extension Tax Form 7004 Due?, When is Form 4868 Due online?, When is Form 4868 Due?, When is Form 7004 Due online?, When is Form 7004 Due?, When is Tax Extension Form 4868 Due?, When is Tax Extension Form 7004 Due?, When to eFile Form 7004?, When to File Extension Tax Form 7004?, When to File Form 4868?, When to File Form 7004 extension tax?, When to File Form 7004?, When to File Form 8868?, Where to eFile Form 7004?, Who is required to eFile Form 7004?, Who to eFile Form 7004? 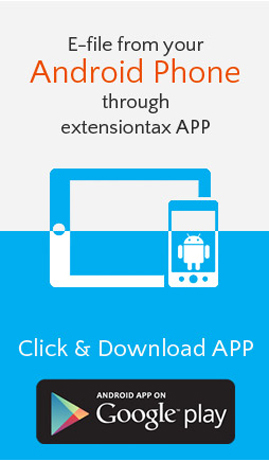 on April 18, 2018 by TaxExpert.